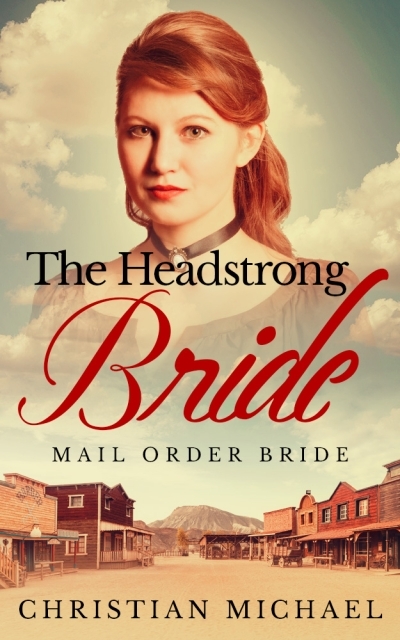 Samantha Jones is a headstrong bride with a dream of her own. Living under an abusive, rich father has shown her what wealthy men are like, and she is determined that she will never marry a man with money. But, when she is forced into an arranged marriage with a wealthy man, her dreams are shattered. Samantha is defiant and from the beginning tells her husband she cannot fall in love with him, and to her surprise, he agrees.